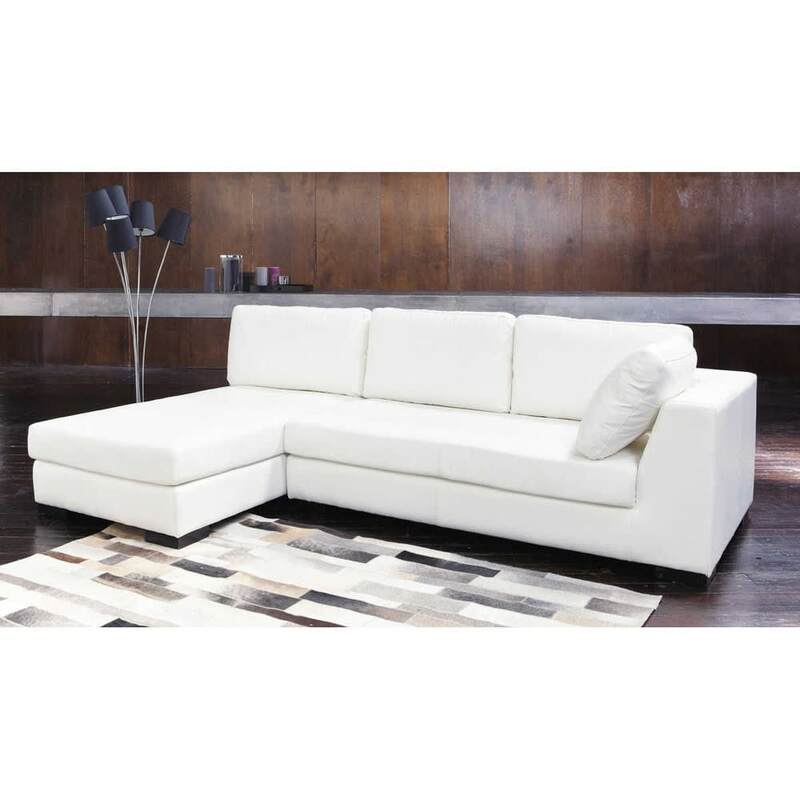 Build your ideal living room with the Terence white right armrest sofa. 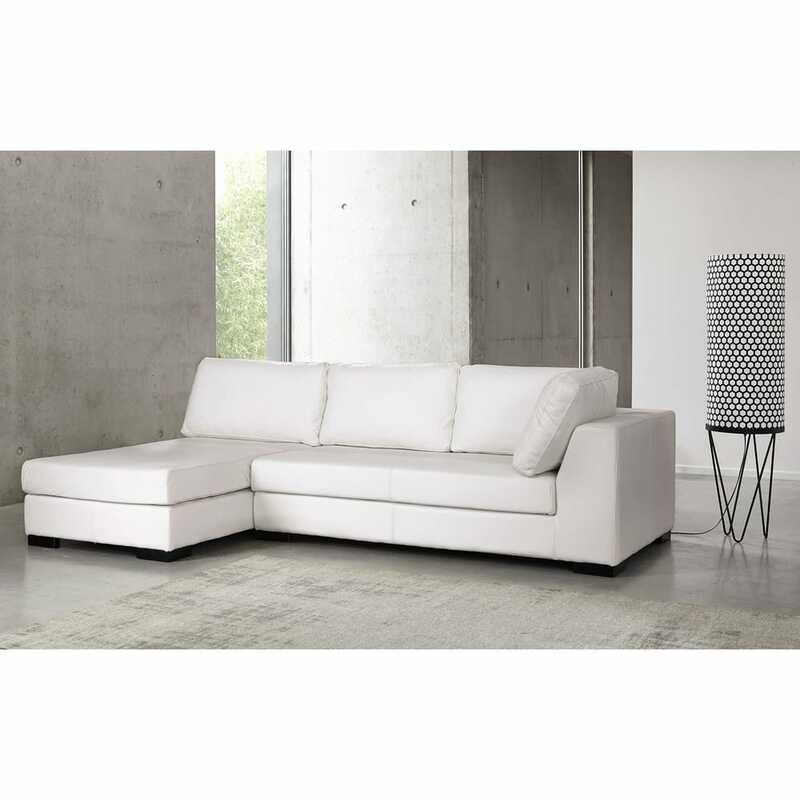 This modular piece combines with the white chaise longue to form a colour matching corner sofa. 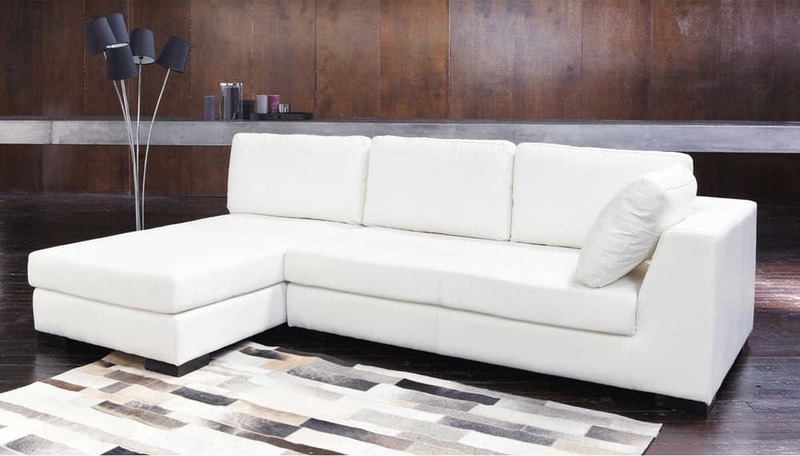 This leather sofa also transforms into a comfortable regular bed. 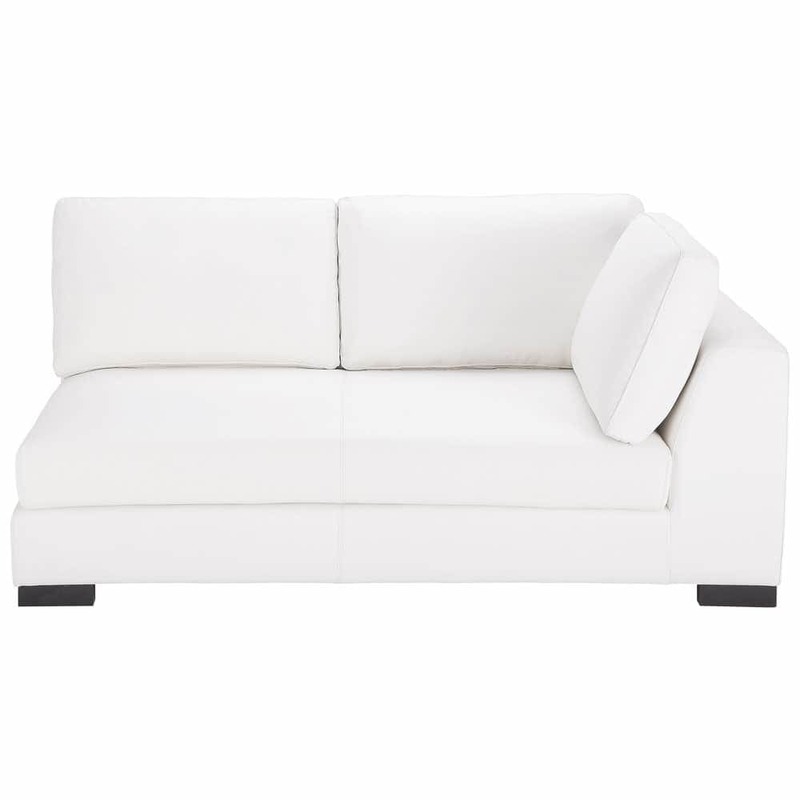 This winning combination also works with the left armrest sofa. 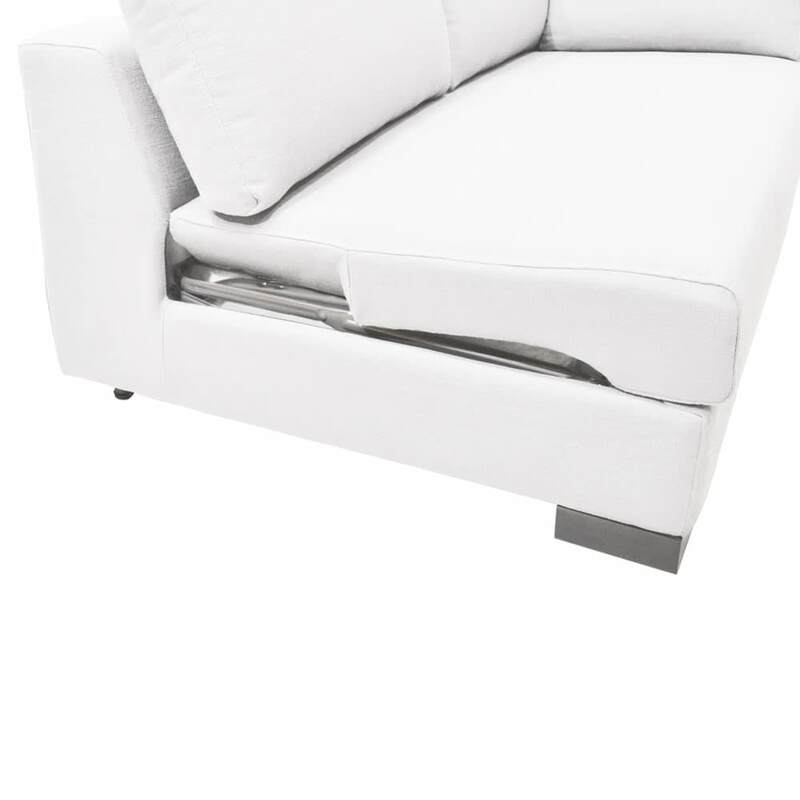 - 2 years for sofabed upholstery and mattresses.